I just finished an article for the WatchUseek blog about the joint venture between ejection seat builder Martin-Baker and Bremont watches. 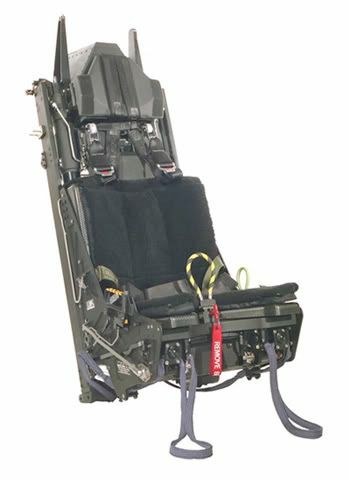 So, what has this ejection seat to do with Bremont’s watches? Click here to read the blog post over at WatchUseek!